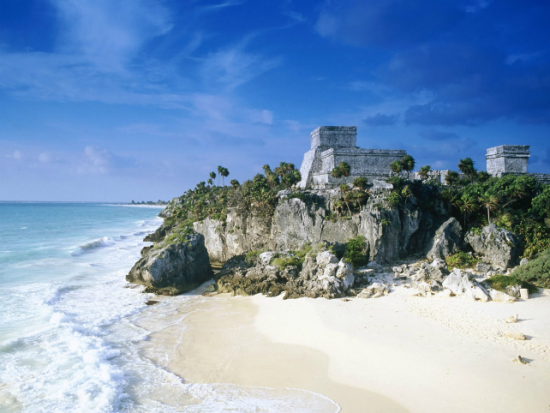 Tulum is a beautiful town nestled on the Caribbean coast of Mexico that would make the perfect honeymoon destination. There are miles of pristine beaches at your disposal, and it’s certainly classier than its brash neighbour Cancun. Despite the town growing rapidly, it still retains a bohemian feel with a large array of eco-friendly and sustainable hotels on offer. The food is outstanding, with incredible ceviche, fresh fish and classic Mexican food. 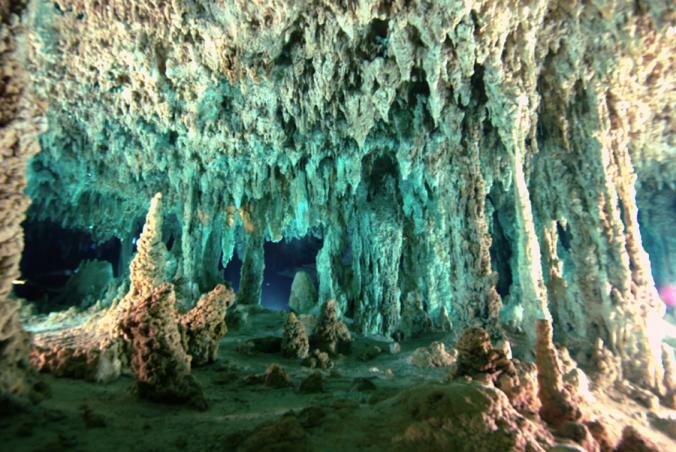 The cave diving is world class, and the Aktun Chen Parque National has been voted one of the top 10 underground walks of the world where you can explore the stalactites, stalagmites and fossils that are on show. Added to this, there are stunning Mayan ruins (Coba), and the beautiful fishing village of Punta Allen nearby. 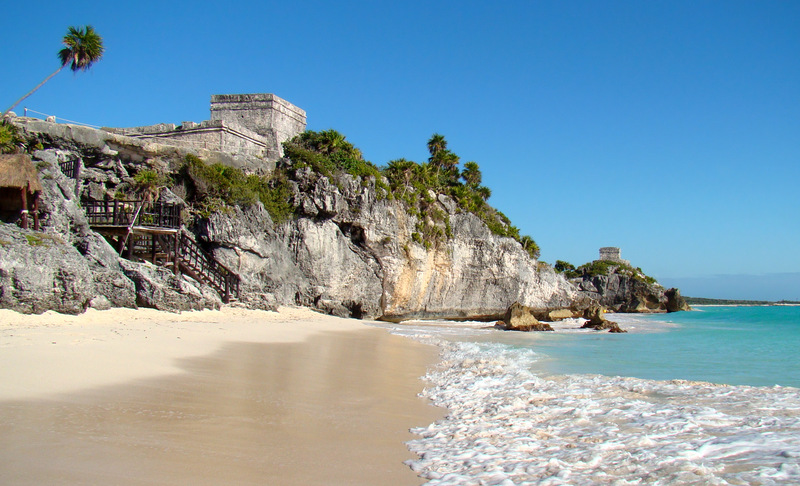 Tulum was initially an ancient Mayan fortress city, and that sense of history is evident through the Mayan ruins along the beach. Whilst people are starting to cotton on to the beauty of this place, it still hasn’t been too exploited by tourists, although to avoid the crowds it’s best to visit in the low season, when the weather will still be sunny but it’ll be slightly less busy. All in all, this is an incredible town with so much on offer in terms of things to do, the weather, the beaches, the food, that it really is the perfect honeymoon destination. For more information, have a look at our Mexico Honeymoon Page, where we’ve selected some of the most exciting activities to do, as well as selecting the best tour operators for your trip.